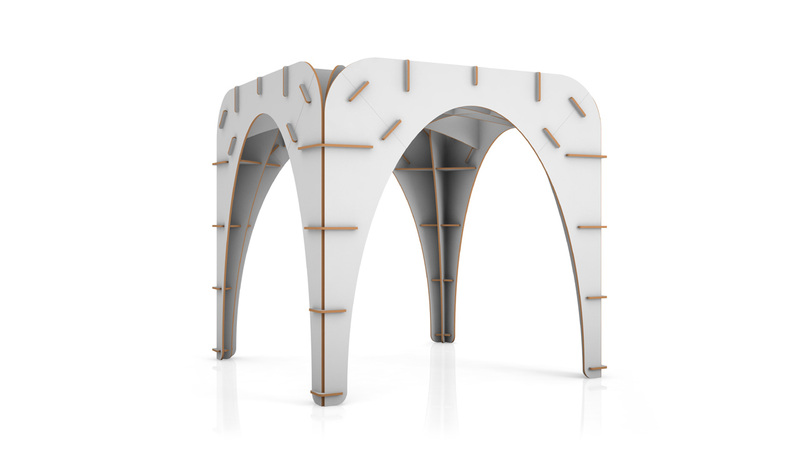 With a concept of simple perfection, the architect Giancarlo Zema has created Gothìk, for Origami Furniture. 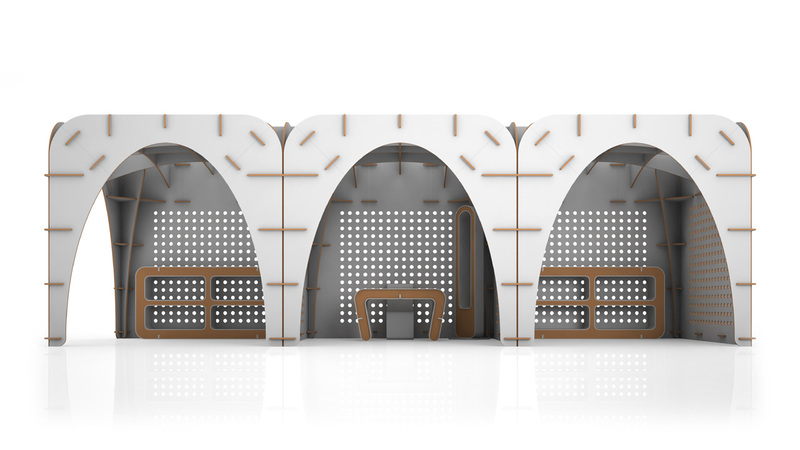 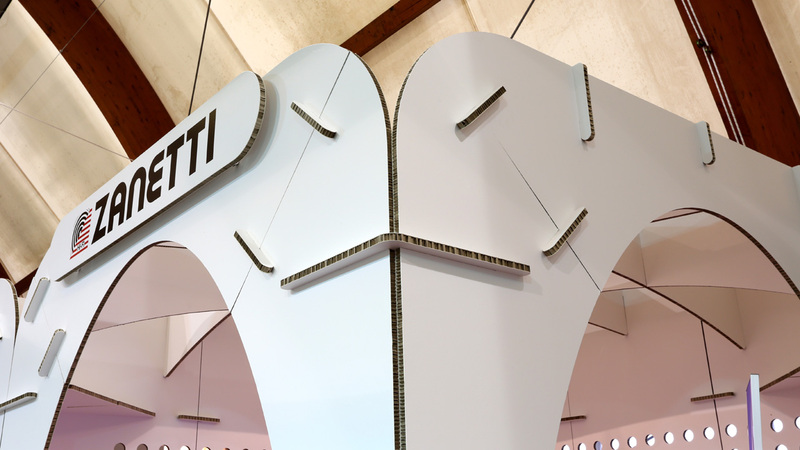 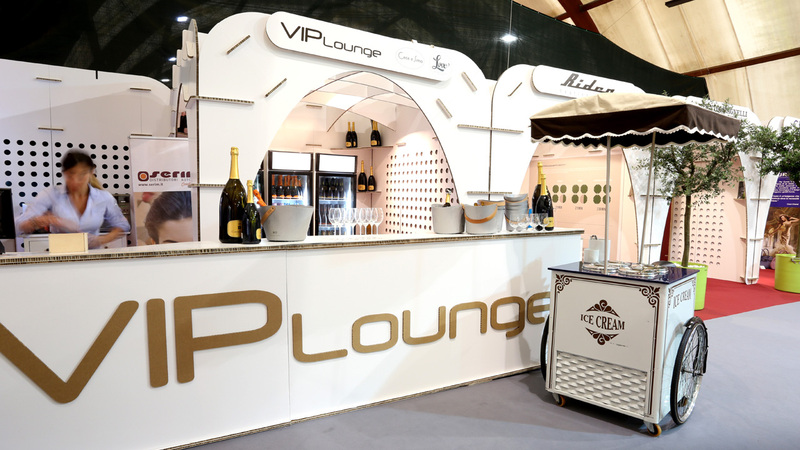 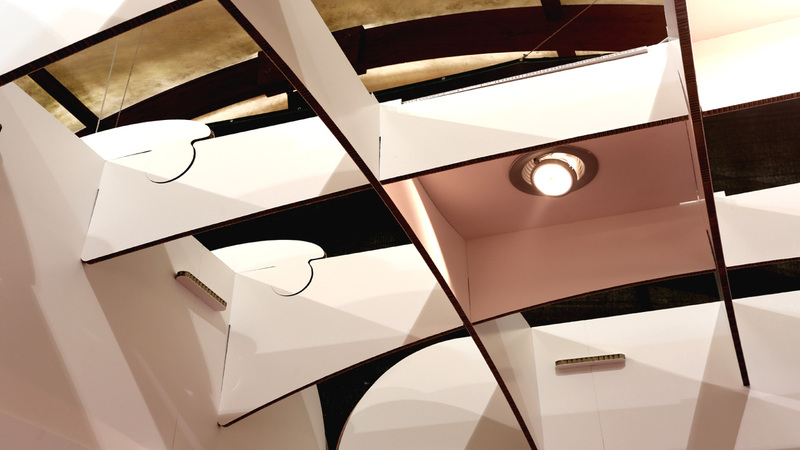 It consists of an innovative modular system for trade fair stands that draws its inspiration from French Gothic architecture, the great lancet arches and ribbed vaults that direct the forces onto the bundle pillars. 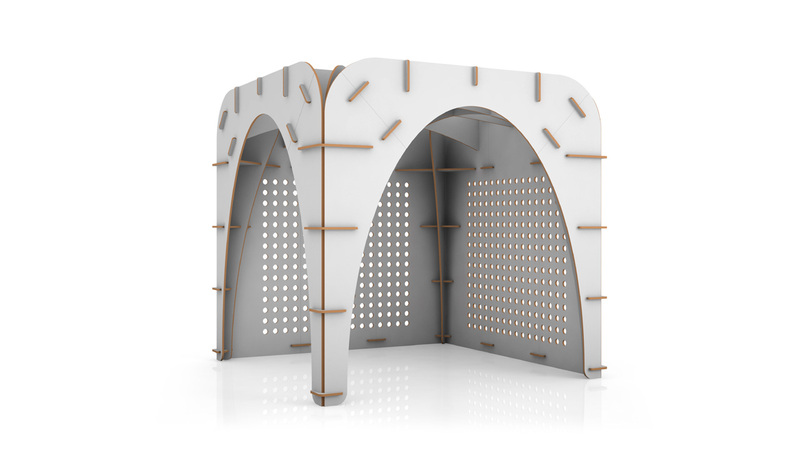 The 3x3x3m base module consists of few self-supporting elements in 2cm thick recycled, self-extinguishing cardboard, with integrated LED lighting. 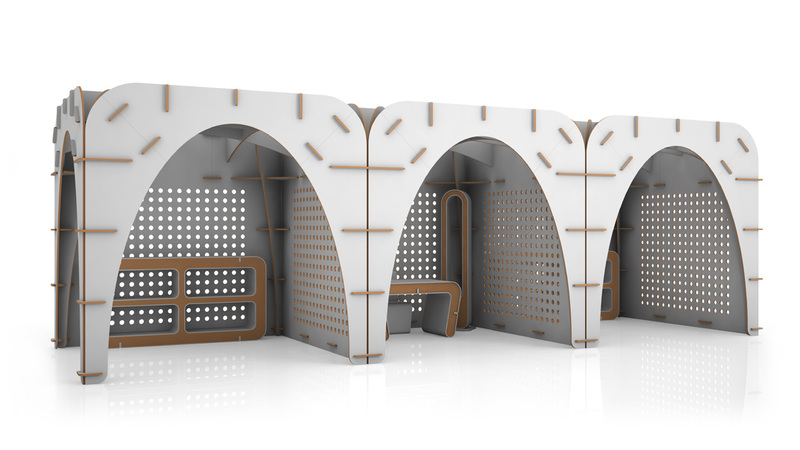 Each module can be erected in 45 minutes by only two people and without the need for any screws or glue. 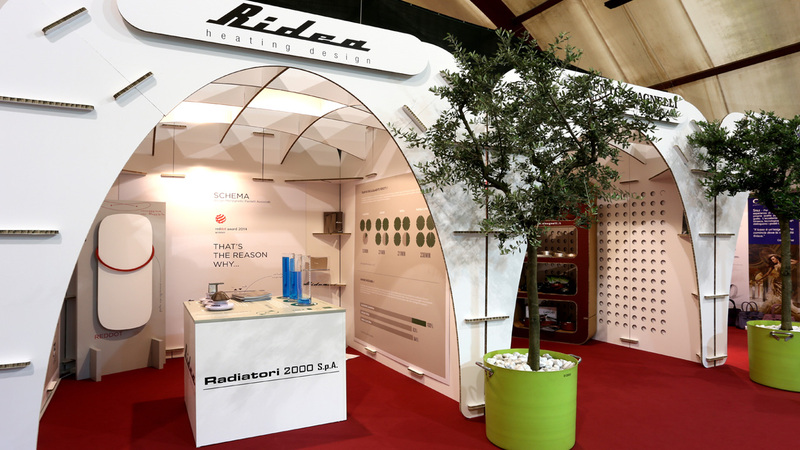 It offers a countless number of possible configurations with virtually endless repeatability. 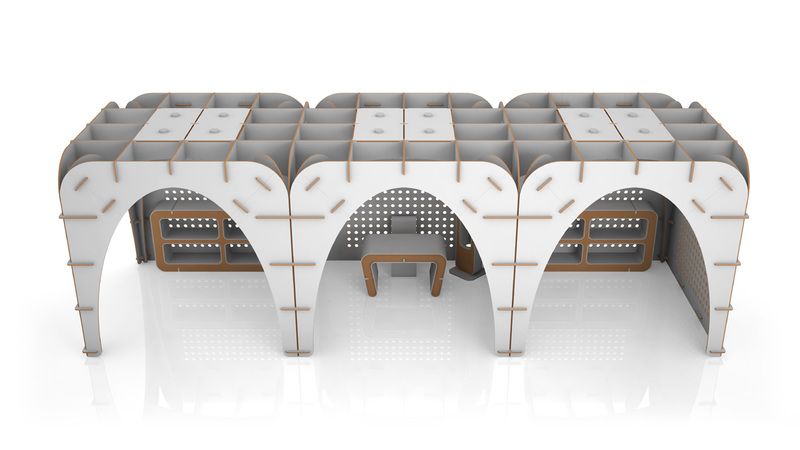 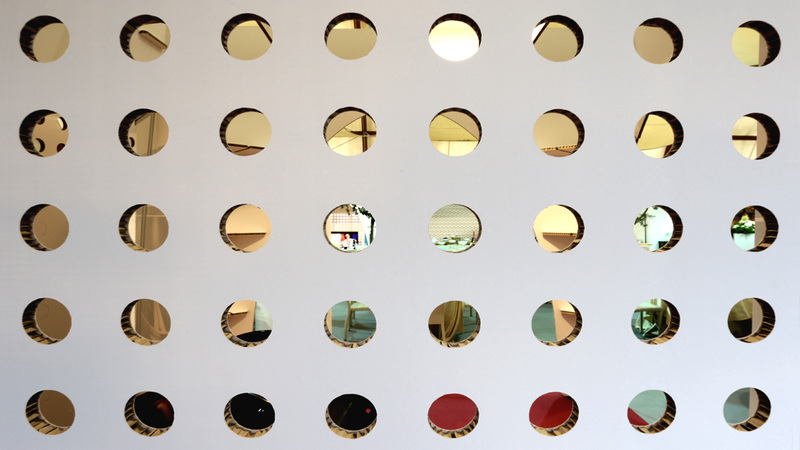 The furnishings too are made from recycled cardboard with the possibility of two-tone colours and customised graphics. 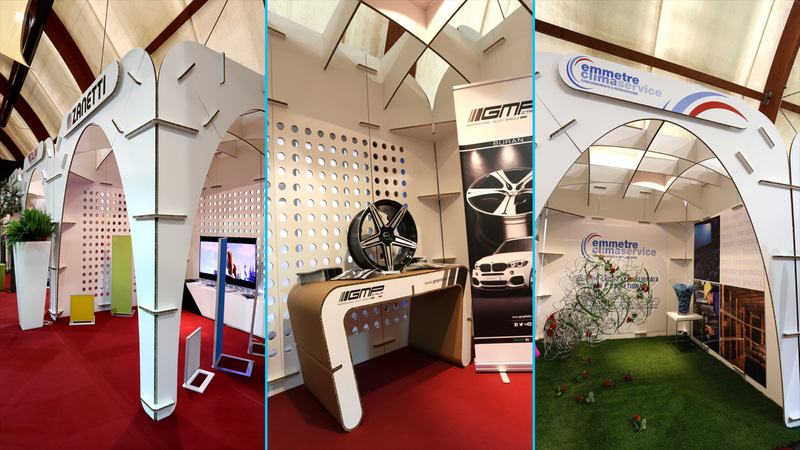 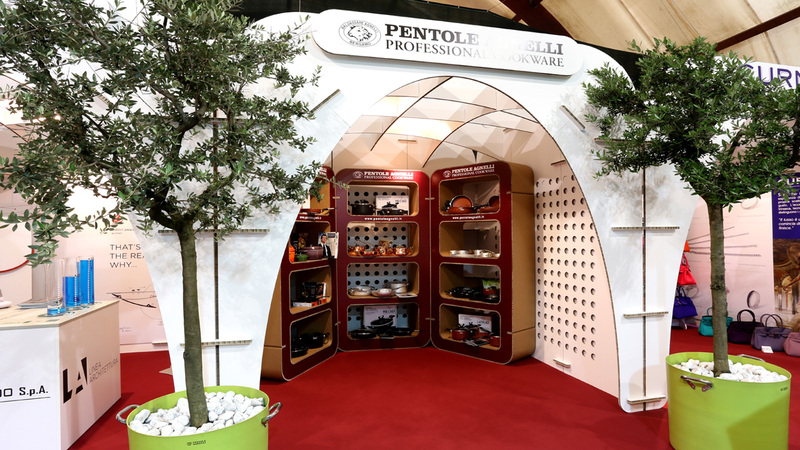 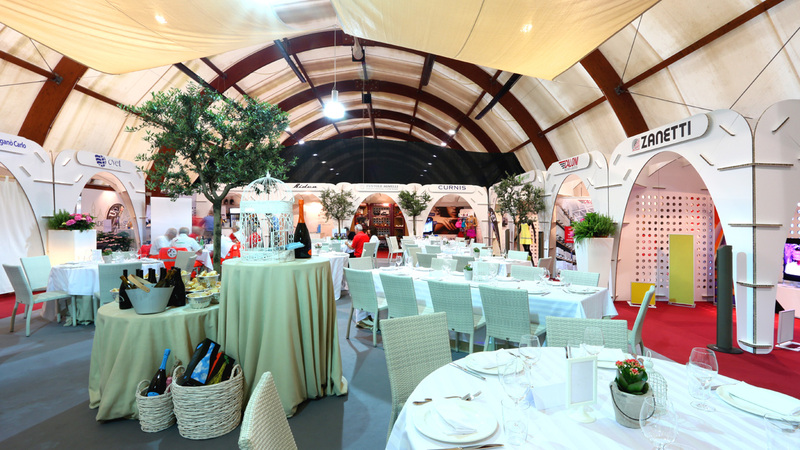 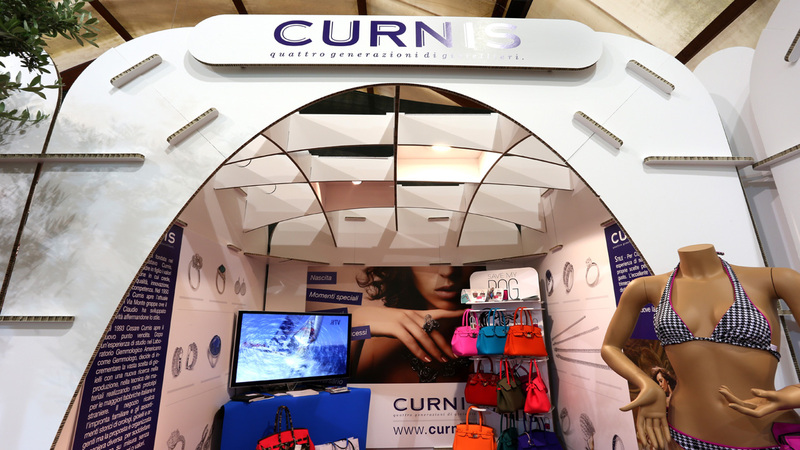 The Gothìk cardboard stand brings cheerfulness and eco-sustainability to the world of trade fairs.